The control valve is one of the most important items in a fluidic system. If greater attention were paid to the proper sizing and application of control valves there would be fewer flow control problems. 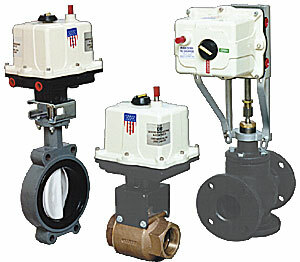 A valve that is undersized can result in insufficient flow at design conditions. An oversized valve is subject to instability as it attempts to control flow over a very small portion of its overall flow range. In effect, an oversized valve will have a much greater change in flow for the same change in signal as a properly sized valve.